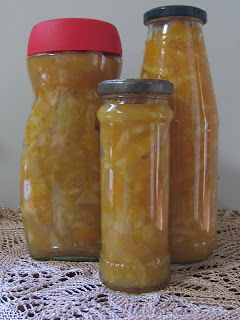 It certainly wouldn't win a ribbon at a Country Show but I'm rather eccentric about my marmalade ... 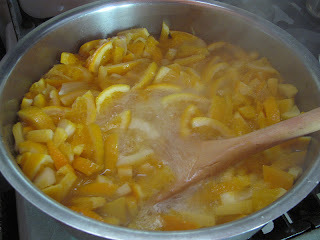 I like it super chunky, very tart and with loads of ginger. 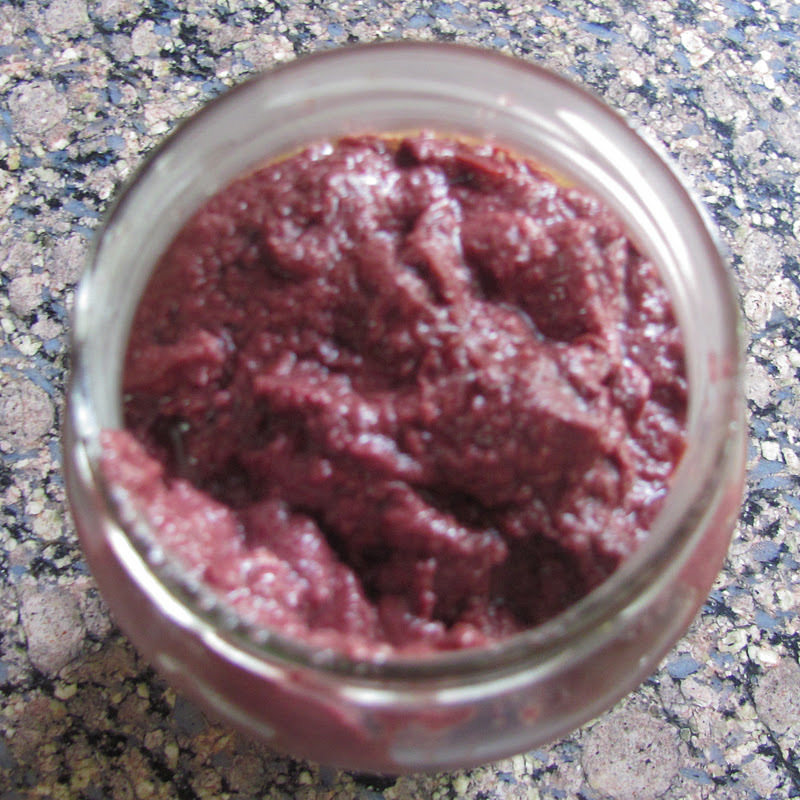 Then this last weekend I made olive tapenade. What a wonderful idea tapenade is - olives that you can spread on bread - perfection! 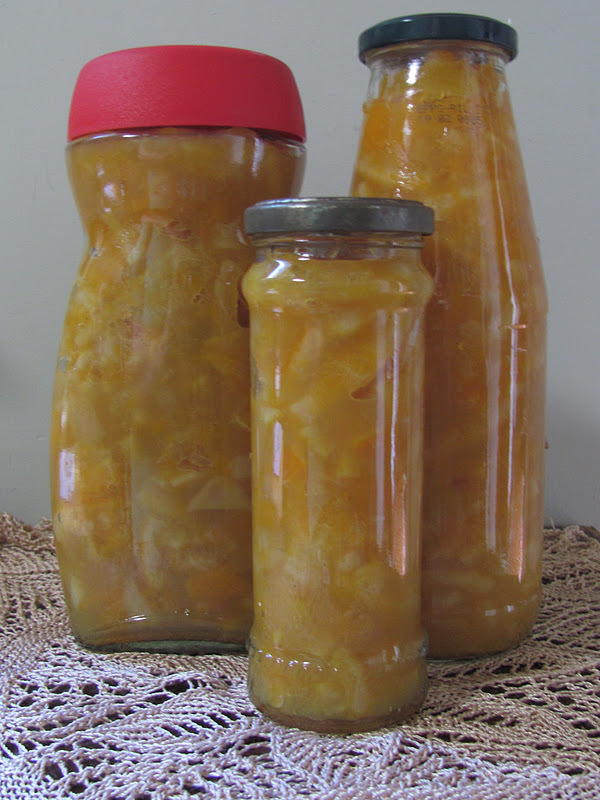 And so easy to make. Take oodles of kalamata olives, chop & stone them into a blender, add a splash of olive oil, a generous amount of garlic and blend. YUM! And for a final dose of Domestic Bliss - a sleeping cat. 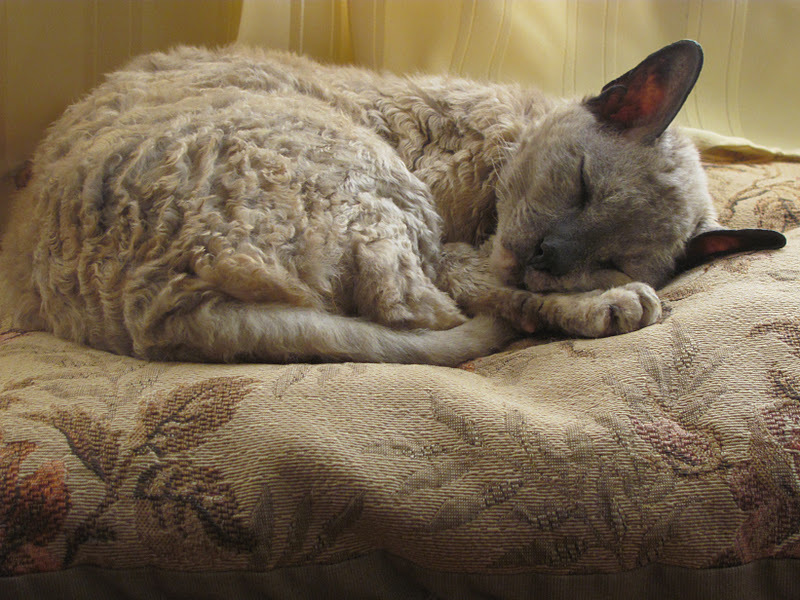 Our elderly Cornish Rex doing what she does best.